Posted March 7, 2017 by William Martin & filed under Galleries. The Cybermen descended on Cardiff last night as filming continued on this year’s Doctor Who finale. Written by showrunner Steven Moffat, the final two episodes of Season 10 are being directed by Rachel Talalay, who also helmed Peter Capaldi’s previous season finales in 2014 and 2015. 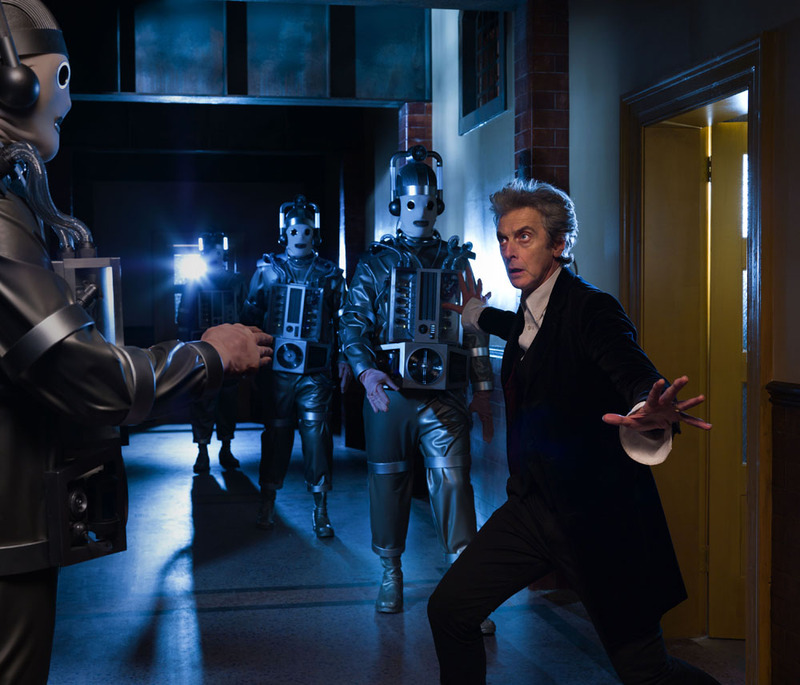 It was officially announced yesterday that two-part story will feature the return of the Mondasian Cybermen. The original version of the Doctor’s deadly enemies, hailing from the planet Mondas, they have not been seen in Doctor Who for over fifty years. Fans in Cardiff last night posted a number of photos on Twitter, revealing that it’s not just the Mondasian Cybermen who will be appearing in the story. Various other incarnations of the Cybermen were also spotted on location. 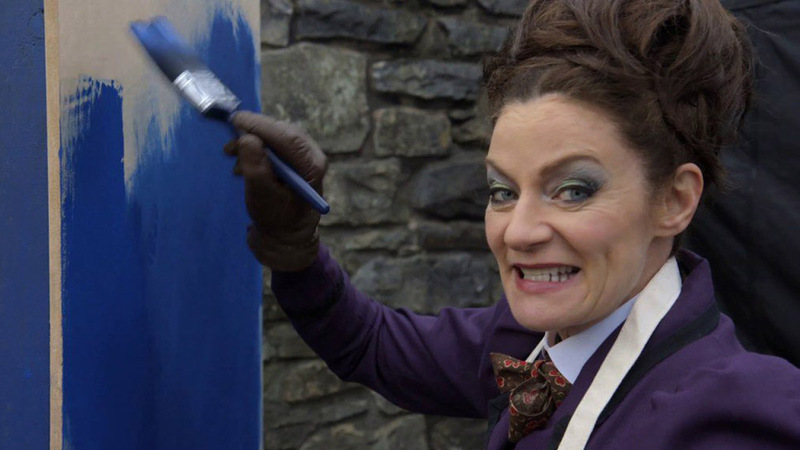 It was also confirmed yesterday that Michelle Gomez is back as Missy in the finale. 12 new episodes of Doctor Who have been filming in Cardiff since June 2016. Season 10 begins on Saturday 15 April on BBC One. Peter Capaldi confirmed last month that he will be departing Doctor Who in this year’s Christmas special.